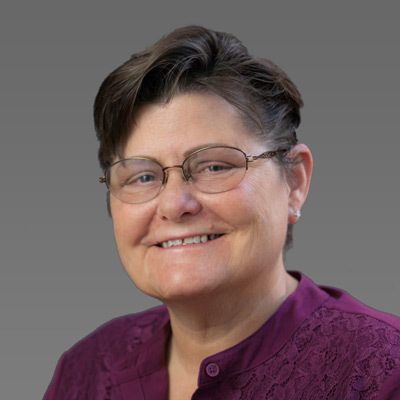 Sue O’Grady developed a love of sharing knowledge during 25 years in the Navy, where she taught a variety of electronics courses. After retiring, she became fascinated with the financial world through running a family business and later while working for a brokerage. Today, she puts the two passions together as an Online Trading Academy Instructor. Sue’s favorite asset class is options, where her rules are never to sell a put unless she’s willing to own the stock and never sell a call unless she’s willing to sell the stock. She also uses options as a way to decrease the capital required to make a trade. In her classes, she shows students how they can develop the discipline and confidence to set a similar plan and follow it when trading any asset class. Sue came to OTA in 2014 because she was attracted by the community and support as well as the superior investing strategy. She says seeing a student’s light bulb turn on when they understand a concept is the greatest feeling in the world.